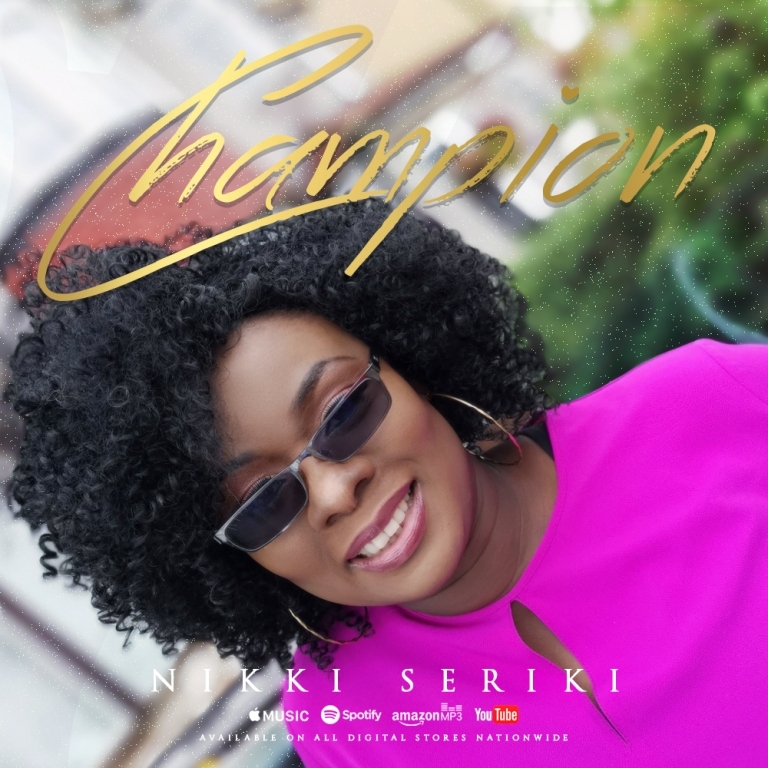 Nikki Seriki drops her brand new single and official visuals for - 'Champion' - a reminder of our lifestyle as champions and winners over circumstances of life. 'Champion is released to remind us that no matter what our life experiences are we can still be winners if we believe.' ~ Nikki Seriki. Visuals directed by the prolific video-grapher/director - Uvi Orogun.